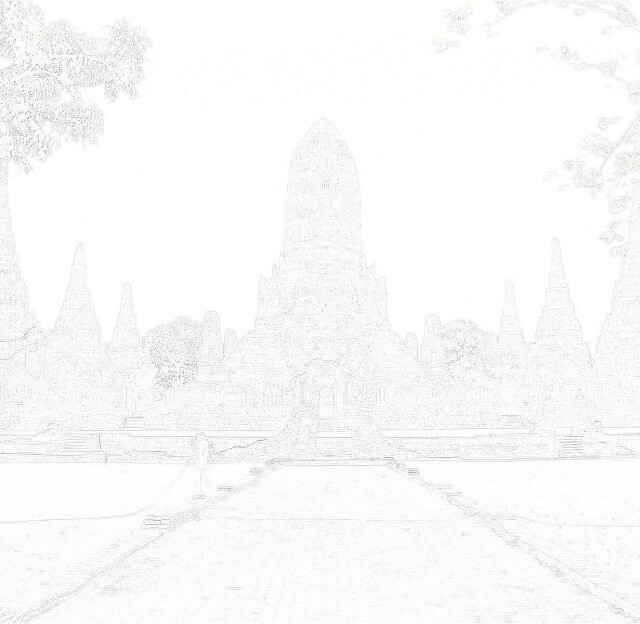 The monastery was situated adjacent and southwest of Wat Wihan Khao (1). 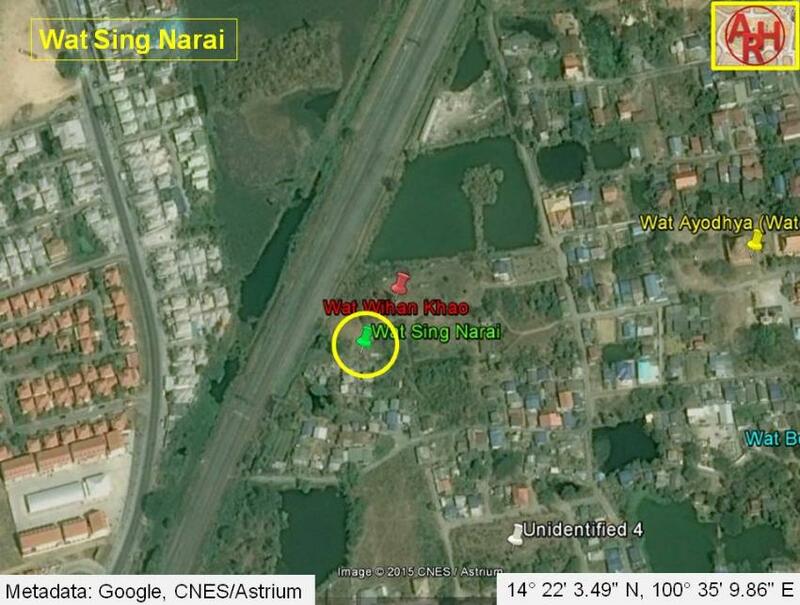 14° 22' 3.49" N, 100° 35' 9.86" E.
(1) Wat Sing Narai is indicated on the 2007 FAD map northeast of Wat Wihan Khao. 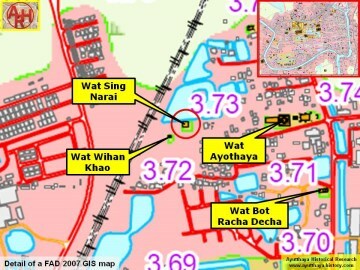 given as on the original map.